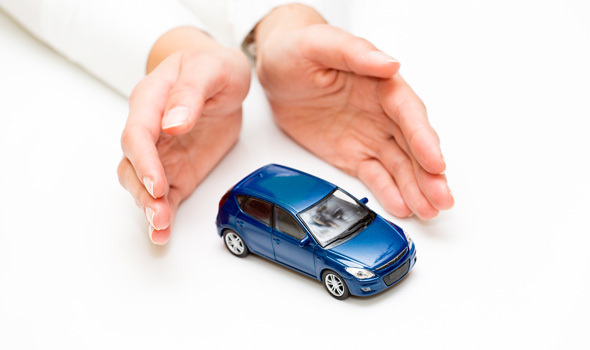 One of the cheapest and easiest ways to buy your Motor Legal Protection Policy Online. When it comes to purchasing Motor Legal Protection it pays to shop around, but with premiums like ours, why would you go anywhere else? We've compared prices from other leading providers in the market so you can see just what we mean; for quality cover that won't leave you out of pocket, we're leading the way. The tables across illustrate the lowest yearly premiums available as of February 2015 comparing our Bronze and Silver packages against motor legal protection policies providing £100,000 of legal cover for a non-fault accident and for Silver, £100,000 of Motor Prosecution Defence. If you don't find your insurer included then it's likely that they have failed to match the level of cover we provide. 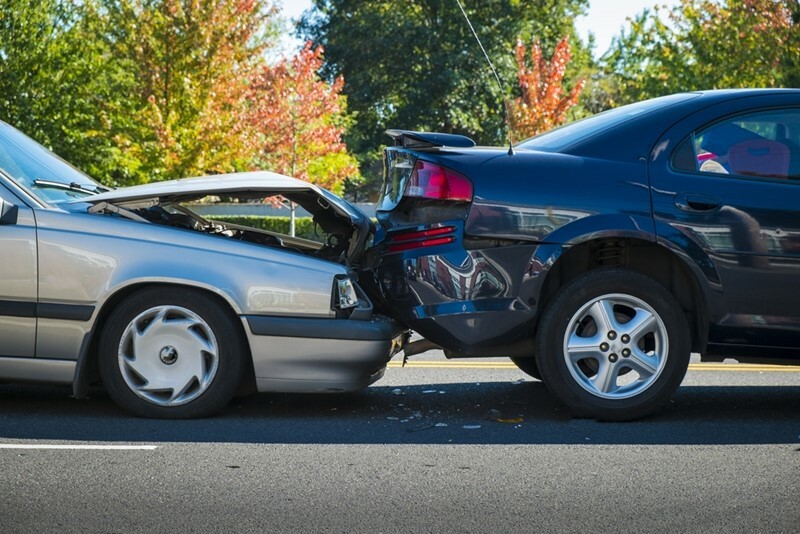 Note: the policies included in our Silver/Motor Prosecution Defence table are those which clearly state that a Motor Prosecution Defence feature is included in the policy. While we guarantee up to £100,000 of legal assistance in cases of motor prosecution, some policies do not specify the amount they will provide and so have been marked as such. Please note, while we have done our best to show how the price of our policy compares to others on the market, this is not an exact like-for-like comparison as some of the more minor details of the policies may vary. Buying with us is different. Many of the policies provided are included as an optional extra when you buy car insurance with that specific provider. 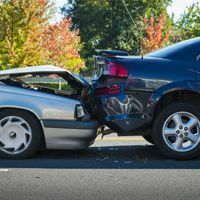 This means you'd have to change your main insurer to be eligible for this add-on, making it more difficult for you to obtain a cheaper Motor Legal Protection premium. Our stand-alone policy means you can get the best cover for your car insurance and the best cover for Motor Legal Protection, all without compromising on quality or cost. So don't settle for second best, consider buying stand-alone with Best Price FS.